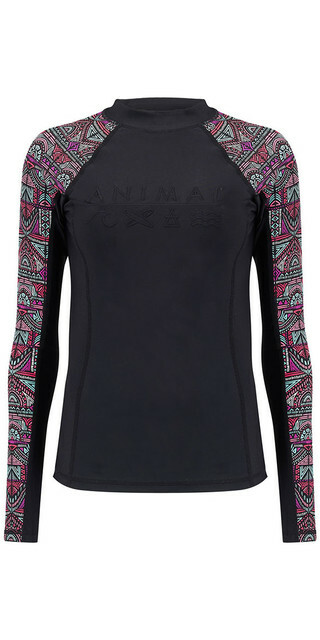 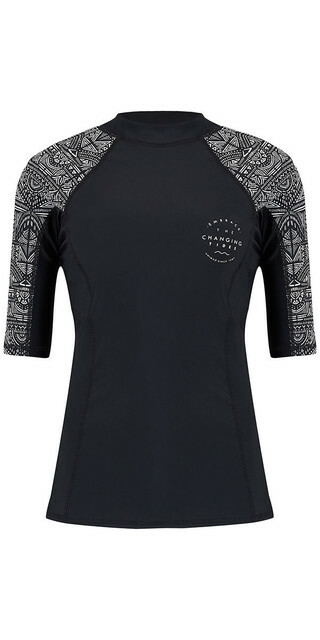 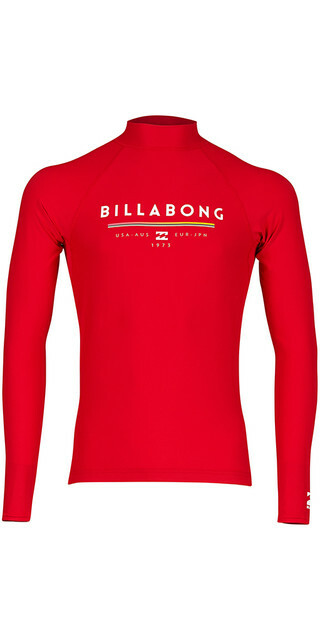 Featuring Flatlock construction, 6oz Spandex with quick dry, four-way stretch properties and ergonomic seam placement.This Billabong Rash Vest offers sun and rash protection and has a UPF rating of 50+. 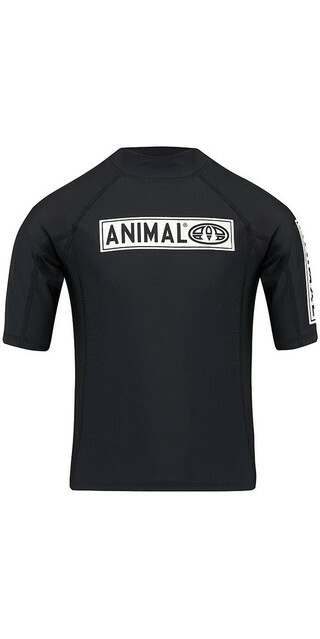 There is a neoprene waistband to avoid riding up when you™re in the waves. 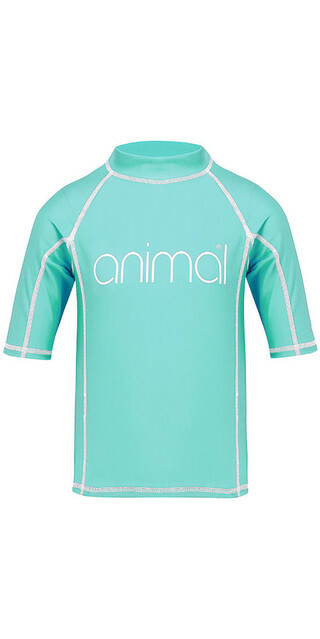 Use it under your wetsuit or as a UV protection when out on the beach. 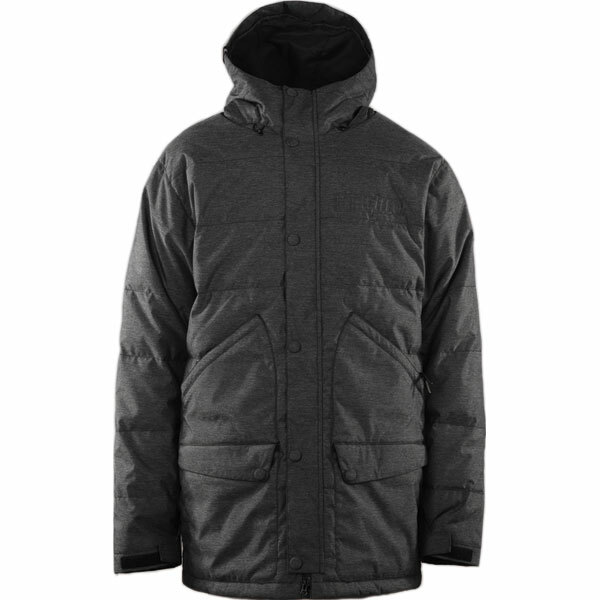 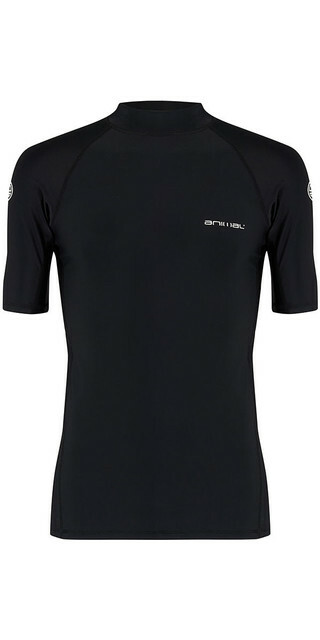 Seamless Paddle Zones - An ergonomic, seamless undersleeve panel that allows unrestrictive motion and eliminates rashing.